Analyses, in conjunction with Internal Components, the performance requirements of building components and the effectiveness of typical solutions. 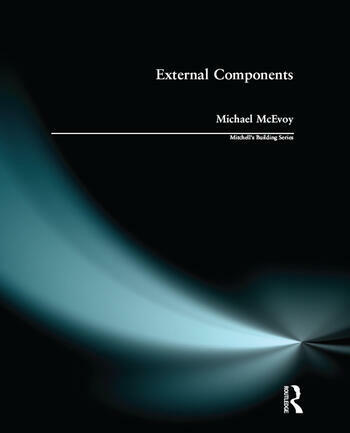 External components integrates logically with the theoretical aspects explored in other titles in the Mitchell's building series. It encourages evaluation of alternative methods for putting components together.